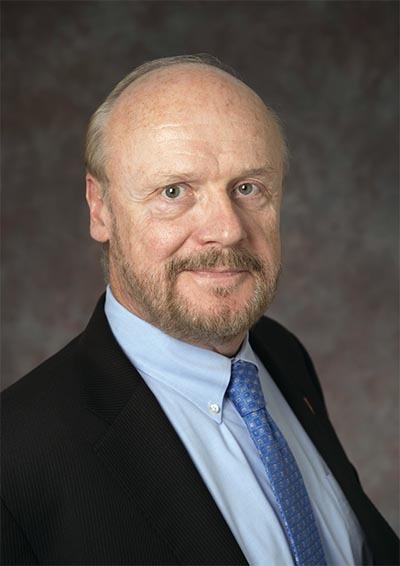 ■ Christopher J. Molloy, Ph.D. is interim chancellor of Rutgers University–New Brunswick. He previously served as Rutgers University’s senior vice president for research and economic development since December 2013. In 2011, he was appointed Rutgers interim provost for biomedical and health sciences and successfully managed the complex integration of Rutgers University and most of the former University of Medicine and Dentistry of New Jersey. He has also served as the interim chancellor of Rutgers Biomedical and Health Sciences and dean of the Ernest Mario School of Pharmacy. Welcome to Rutgers University–New Brunswick. Taking root over 250 years ago, Rutgers is unique in its identity as the only university in the nation that is a colonial chartered college, a land-grant institution, and a state university. Chartered in 1766 before the American Revolution, Rutgers is the eighth oldest institution of higher education in the United States. 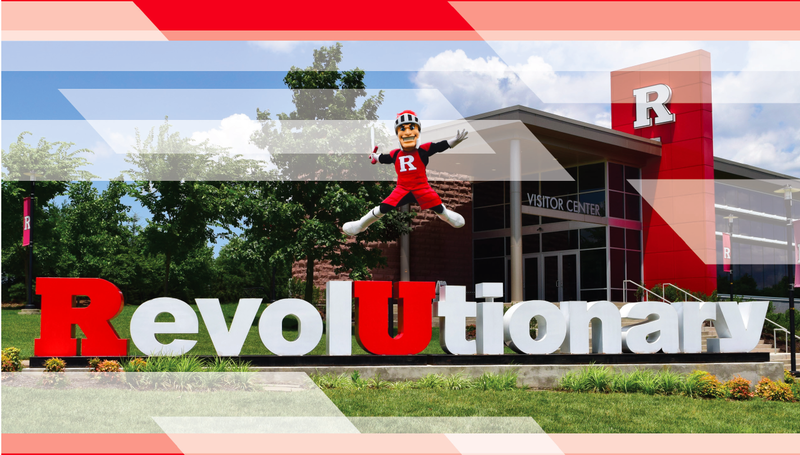 Rutgers–New Brunswick serves as a locus for innovation, inquiry and creativity. As the flagship of The State University of New Jersey, it is home to over 100 undergraduate majors and 200 graduate and professional degree programs in which to pursue your intellectual passions. As New Jersey’s land-grant institution, Rutgers is making a difference in the lives of the citizens of the state and beyond. Rutgers offers educational programs and outreach in all 21 New Jersey counties and our community of scholars is spurring academic exploration in virtually every corner of the globe. Among the university’s research innovations include the discovery of streptomycin, the first effective cure for tuberculosis, and other key antibiotics; the first successful crossing of an ocean by a submersible robot glider; the largest university-based biorepository in the world; 100 years of cranberry research; and much more. As you visit the five residential campuses at Rutgers–New Brunswick, you’ll find that each has its own unique environment and personality — Busch is a nexus for engineering, medicine, and the sciences; College Avenue is home to the humanities and social sciences; Cook, where the land-grant mission of the university began, houses expertise in the agricultural and environmental studies, and food science; Douglass is noted for women’s leadership and the arts, and is the home of Douglass Residential College, which recently celebrated its 100th anniversary; and, Livingston is where you will find business and professional studies. If you are looking to experience arts and culture during your visit to Rutgers–New Brunswick, I invite you to stop by the Zimmerli Art Museum, one of the largest university-based museums in the country, or, take in a performance at the Mason Gross School of Arts, the university’s arts conservatory for budding dancers, musicians, theater artists, filmmakers and visual artists. Interested in sports? You have come to the birthplace of college football, where Rutgers hosted and won the first game of intercollegiate football against Princeton in 1869. You can cheer on the Scarlet Knights at High Point Solutions Stadium, watch our Big Ten Conference athletic teams, or participate in one of our sports programs or intramural sports leagues. And, if getting involved is important to you, there are over 400 student organizations and clubs that you can join to give back to the community, have fun, and make new friends. 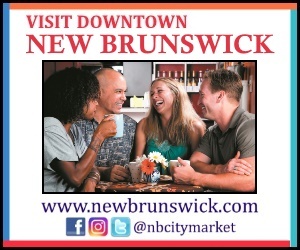 We are delighted that you have chosen to visit Rutgers–New Brunswick. Our Visitor Center Staff can help answer any questions and make recommendations on how to make the most of your tour. Whether you intend to spend the day on campus or to join the vibrant academic community here, I invite you to explore all that the university has to offer.